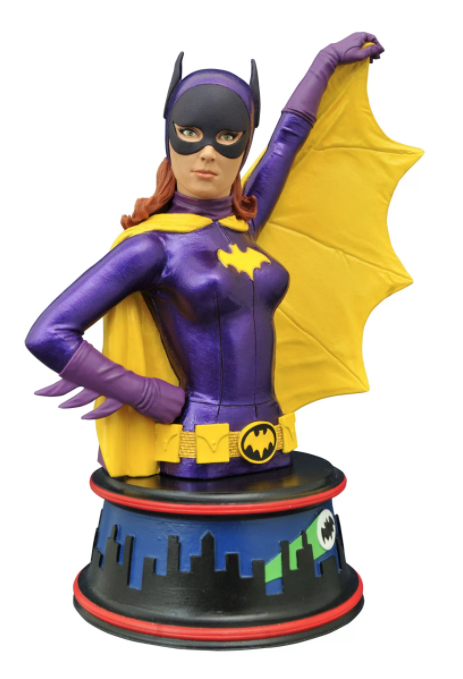 This Previews Exclusive Diamond Select bust is limited to only 3,000 produced (of which this is #1,244). It comes still sealed in its original package and will be shipped with the utmost care. It stands approximately 6 inches high.